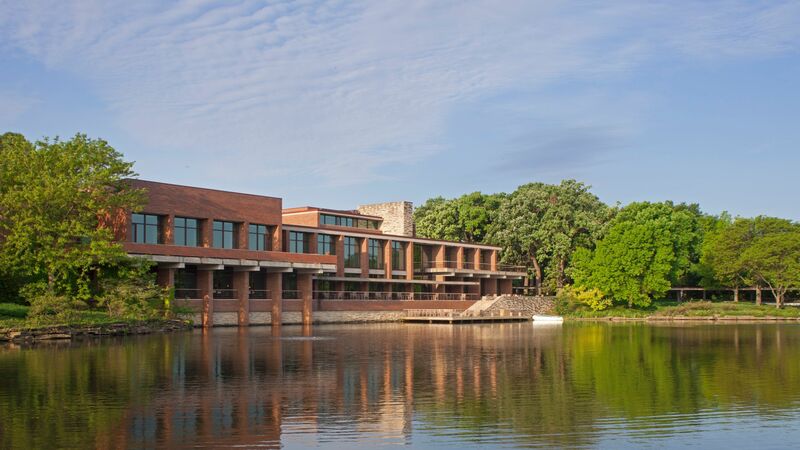 Oak Brook Center offers a fantastic outdoor shopping experience, with six major department stores and more than 160 shops and restaurants - all in a tranquil setting of lush gardens and flowing fountains. FREE shuttle service to/from The Hyatt. Visit The Hyatt's Website for many more attractions here.